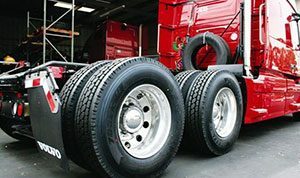 Complete truck suspension & trailer suspension repair & maintenance services. 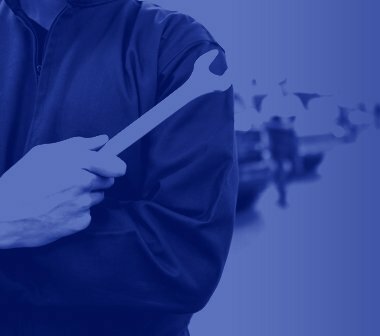 Schedule an appointment for suspension service today. 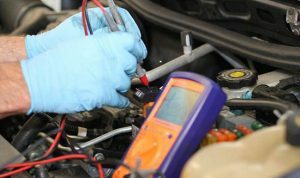 Our qualified technicians will make sure to properly diagnose and repair any issues you may be experiencing. 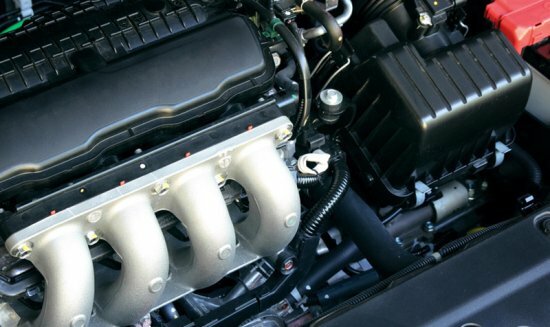 Our service provide users with detailed engine repair information and troubleshooting. 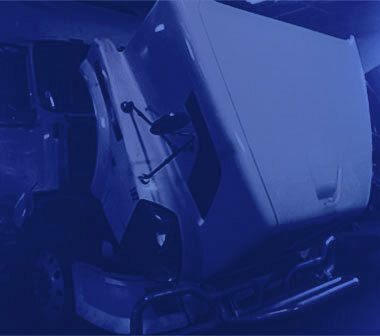 Action Truck provides complete steering repair services for heavy duty trucks. 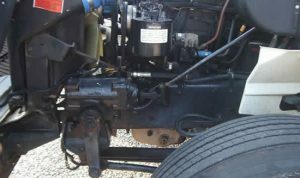 Action Truck replaces and installs brakes for your truck, We also repair and selll brakes for trucks. 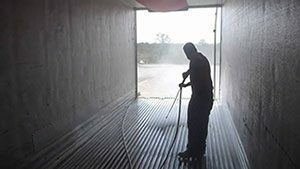 It can be difficult to get your trailer looking spick and span. Action Truck can help. 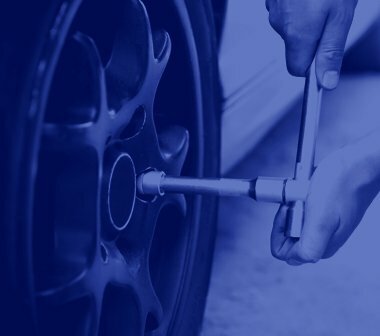 Don’t get frustrated by tire problems. 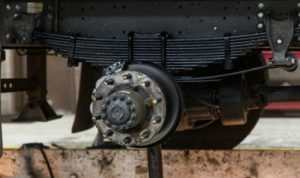 Let the pros at Action Truck repair, mount and balance them for you in just minutes. 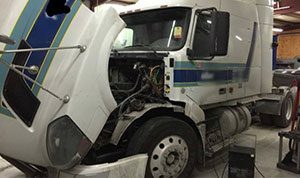 Action Truck Services provides the best trucks body repair, body repair on medium and heavy duty trucks and trailers. 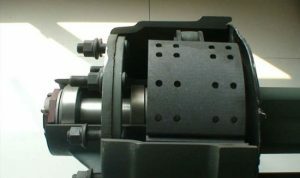 Or if you do not know what your truck needs, simply fill out the form below!